A fitting 100th anniversary tribute to America's favorite pistol. John Browning didn't do much wrong. But when he designed the 1911 pistol, he outdid himself by creating a legend that has served many generations of Americans and has become a true icon, in the process. 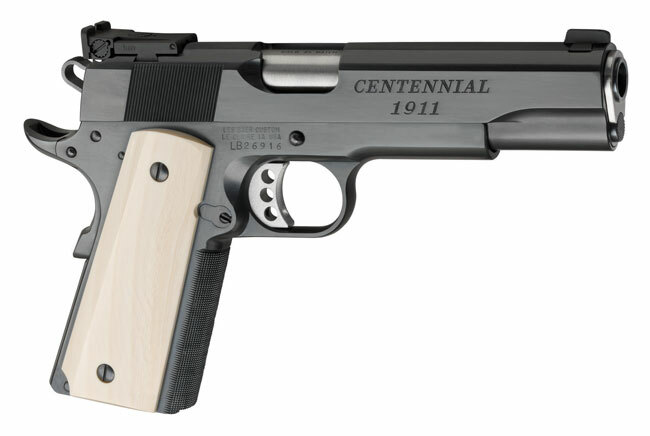 This Centennial 1911 is a truly great pistol. And that's appropriate when you pay homage to 100 years of firearms history.